Nine races, four different winners and numerous permutations up and down the grid. Here’s how the 2018 championship looks counting all of the scores across each of the European races of the season beginning in Spain and ending in Italy to determine who the form men were. Current championship leader Lewis Hamilton retains his position at the top of the standings over chief title rival Sebastian Vettel, but there are some big movers and shakers further down the order, including a change of ‘best of the rest’ status and one driver who failed to score altogether. Hamilton has won more races than any other driver, notching up five victories as he took advantage of a series of mistakes from Sebastian Vettel in France, Germany and Italy to produce to 41-point swing against the German in the overall drivers’ standings with his lead standing at 30 points following the Italian Grand Prix. The only real blip came with a retirement in Austria, but the Briton was still able to record an impressive 176 points out of the 225 on offer. The man whose seat remains the most uncertain heading into 2019 enjoyed a strong European leg as Force India made encouraging progress despite the disruptions of off-track financial issues that ultimately lead to administration. Ocon grabbed a brilliant sixth in Monaco and finishes in the same position in Spa - after starring in a wet qualifying - and Italy as he moves up to eighth in the championship and level on points with new 'best of the rest' leader Kevin Magnussen. The Frenchman recovered strongly from his worst-ever start to an F1 season by recording a solid haul of 27 points between the Austrian GP and Italian GP, taking Haas’ best result of 2018 with fourth place at Spielberg. 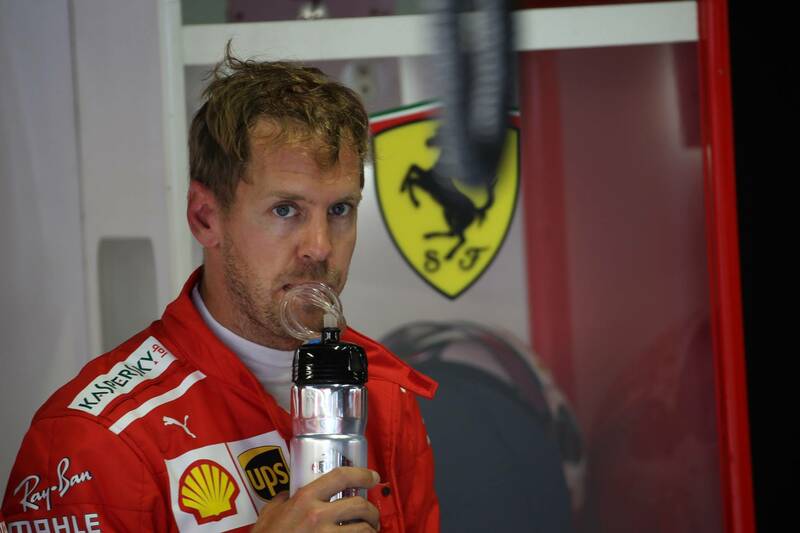 His tally would have been greater had he not been disqualified for running an illegal floor at Monza but still moves up four positions to end up usurping Nico Hulkenberg to move into the top 10. Honourable mentions: Kimi Raikkonen gains ground on championship leader Hamilton to sit just 68 points adrift with 175 still up for grabs, while Marcus Ericsson leapfrogs highly-rated Sauber teammate Charles Leclerc on countback, having scored the same amount of points. Despite boasting what appears to be the best overall package on the grid, a trio of errors have proven costly for the German. He lost a chunk of points in a collision with Valtteri Bottas on the first lap in France before throwing away victory by crashing out of the lead on home soil in Germany to see Hamilton regain control in the F1 world title chase. A spin following a clash with Hamilton at Monza ended his chances of another victory while also allowing his rival to further cement his points advantage. Superb victories at Silverstone and Spa keep him on the Briton’s tail, but he has made things trickier in his aspirations to beat Hamilton to a fifth drivers’ crown. 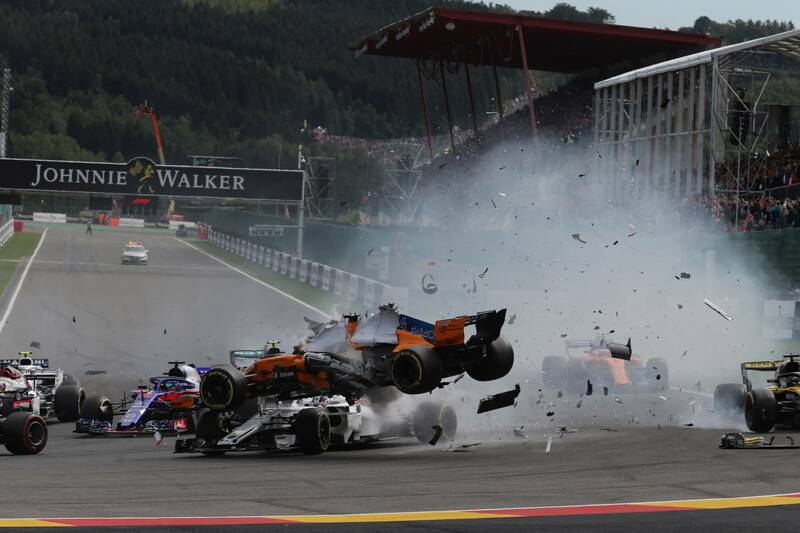 As the only man on the grid to fail to score across the European leg of the season, Vandoorne has done himself few favours as he loses his McLaren drive for 2019 and slips to the bottom of the shortened championship. The Belgian will rue continued car troubles and was unlucky not to break his run with a return to the top 10 following a strong drive in Hungary, only for his equipment to let him down. A consistent but not outstanding run of points finishes leads to Nico Hulkenberg losing his ‘best of the rest’ tag as he falls to 11th with 24 points to his name. Causing a huge crash at the start of the Belgian GP saw him serve a grid penalty for the next event in Italy which has stalled the German’s momentum and proved a determining factor in his failed bid to hold on to seventh in the drivers’ standings across the European races. Honourable mentions: Four points finishes are not enough to prevent Fernando Alonso falling behind Carlos Sainz, Pierre Gasly and Grosjean. It was a poor run for Daniel Ricciardo - who despite a brilliant win at Monaco - suffered huge losses with four retirements in Austria, Germany, Belgium and Italy.